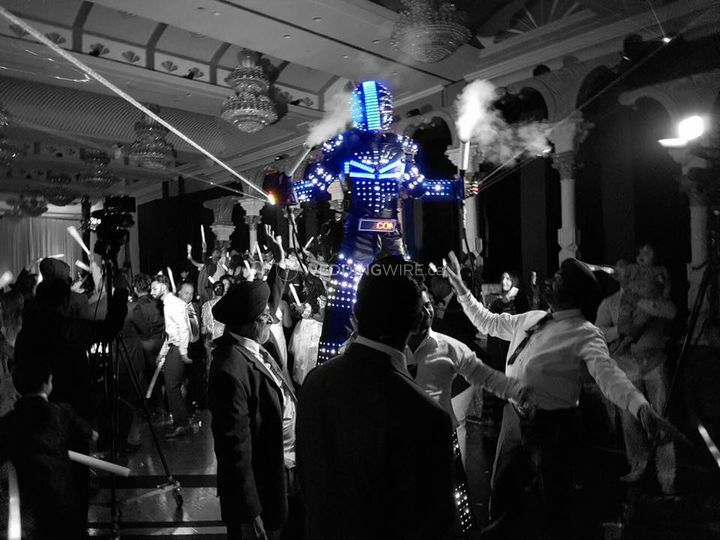 TI Bots ARE YOU A VENDOR? 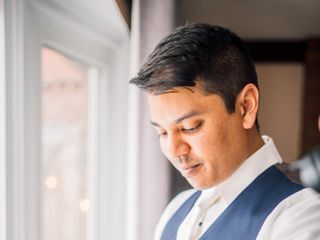 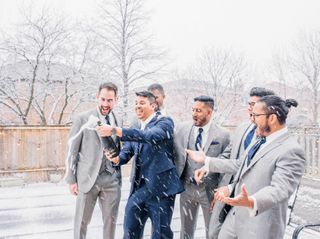 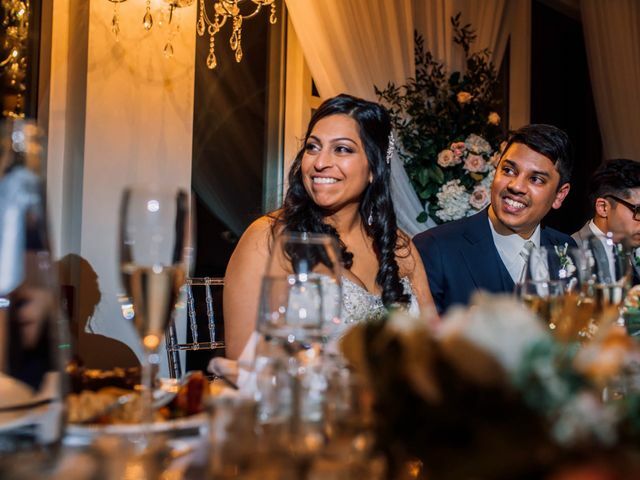 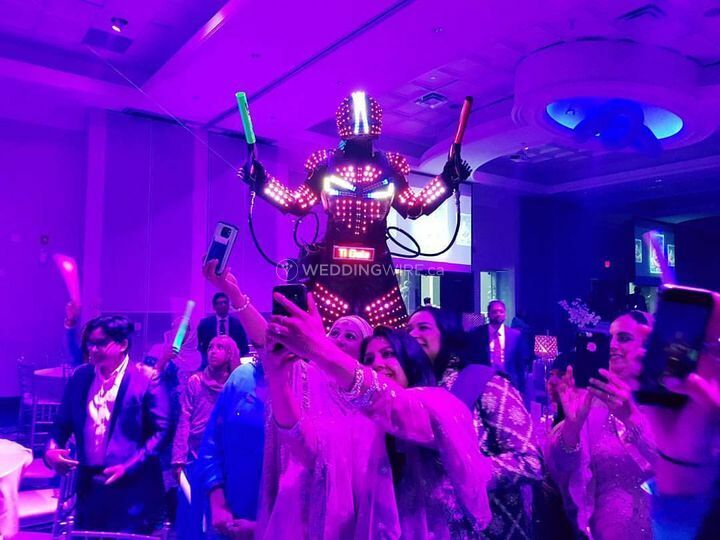 TI Bots is a Toronto-based company that specilizes in providing the ultimate in wedding entertainment, customized LED robots! 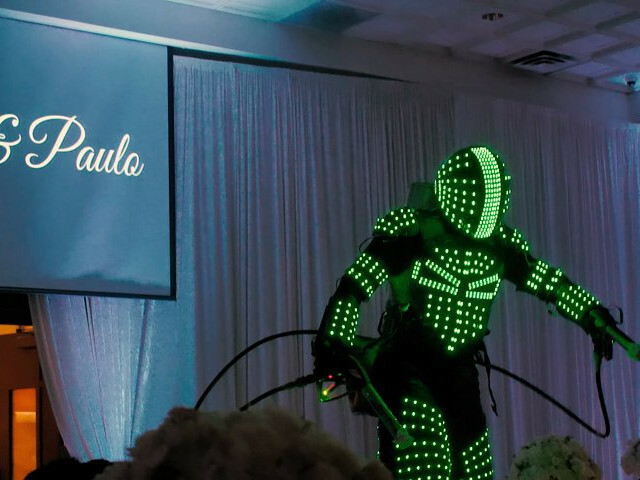 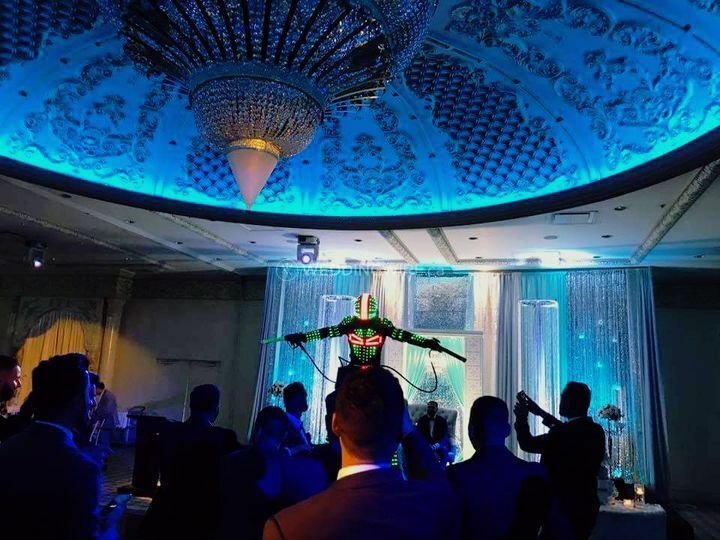 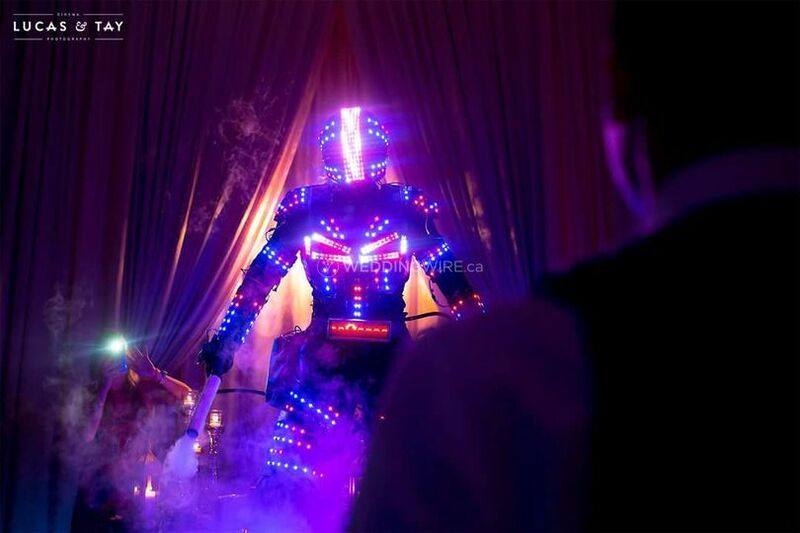 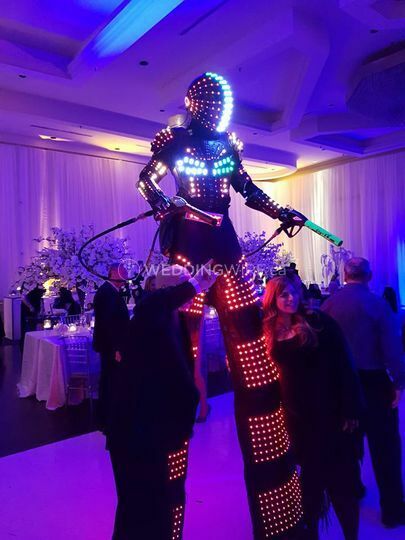 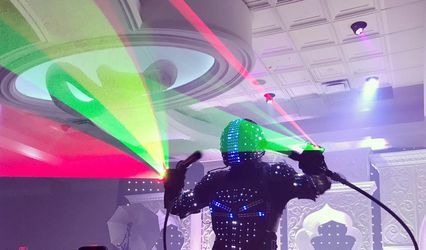 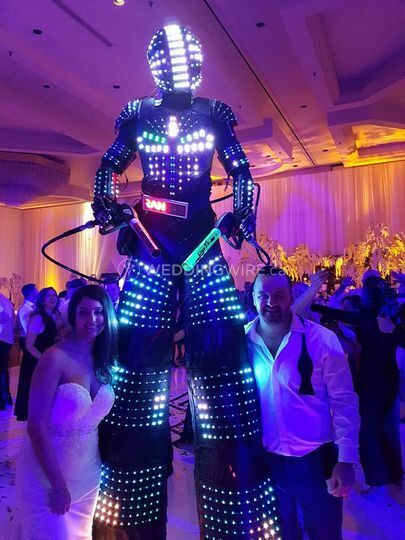 These wedding suitable robots are 8 to 10 feet tall and offers customized laser and light show effects plus other special effects that will bring the "wow" factor to your wedding celebration. 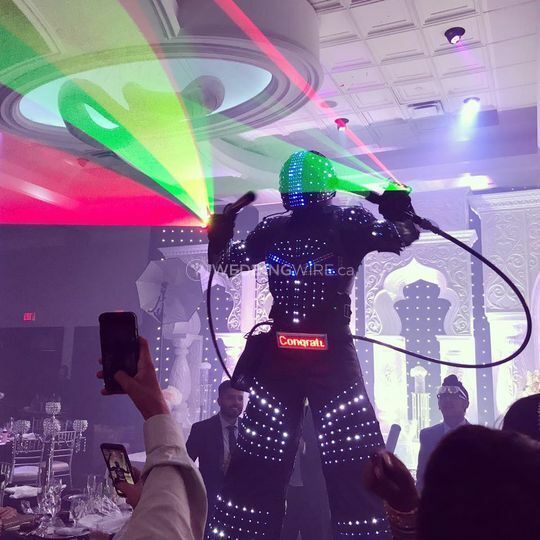 Give your guests a unique experience at your next event! 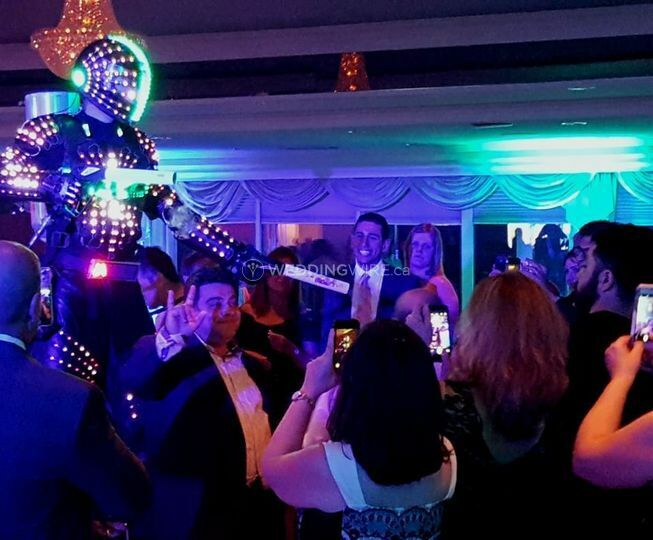 Owners Tony and Ian equally love unique entertainment. 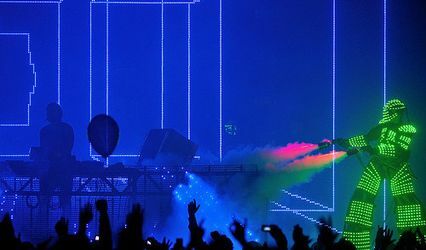 This is why they are committed to providing the ultimate experience for guests with items such as CO2 guns, confetti launchers, smoke and fireworks. 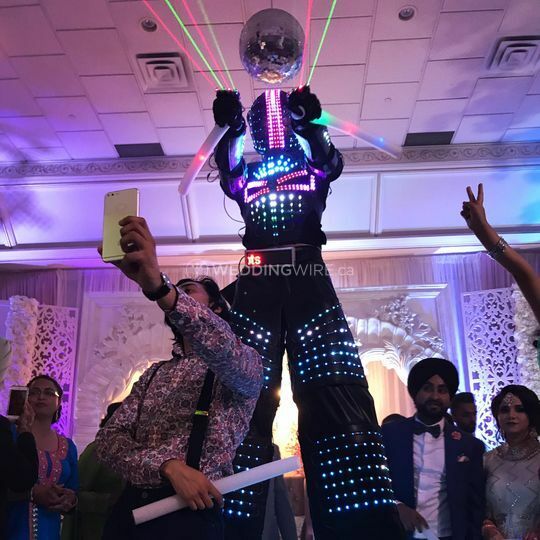 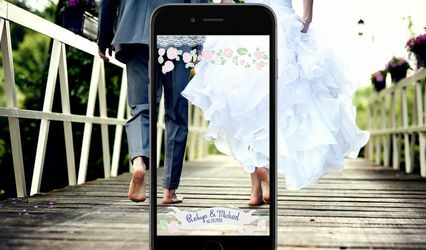 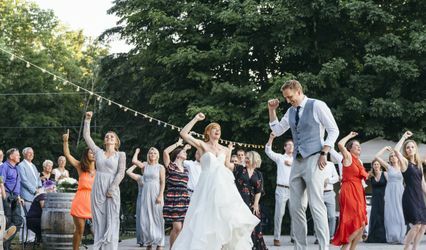 All packages include customized LED displays, laser gloves with 4 laser beams on each glove and a LED belt programmable to display the bride and groom's names or wedding hashtags.